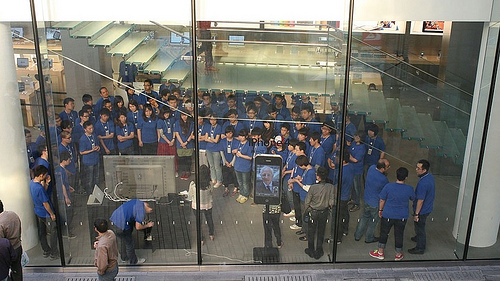 The iPad 2 today launched in Thailand and China, following last weeks launch in twelve other countries and yet again queues could be seen outside Apple stores and other resellers. 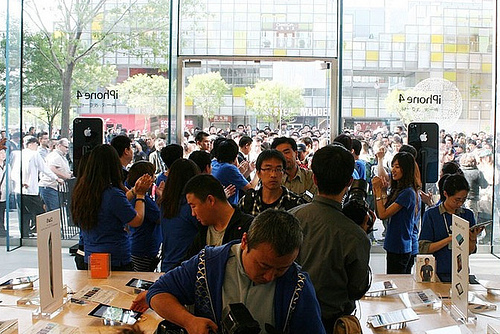 Unsurprisingly, the Apple online store also sold out within hours in both Thailand and China as well, with an expected shipping time of 1-2 weeks. Jump the break for some more photos of the launch in Thailand and China.